Let me tell you one thing, REAL men (and women) do eat quiche, especially when it’s this Broccoli and Cheddar Quiche recipe. 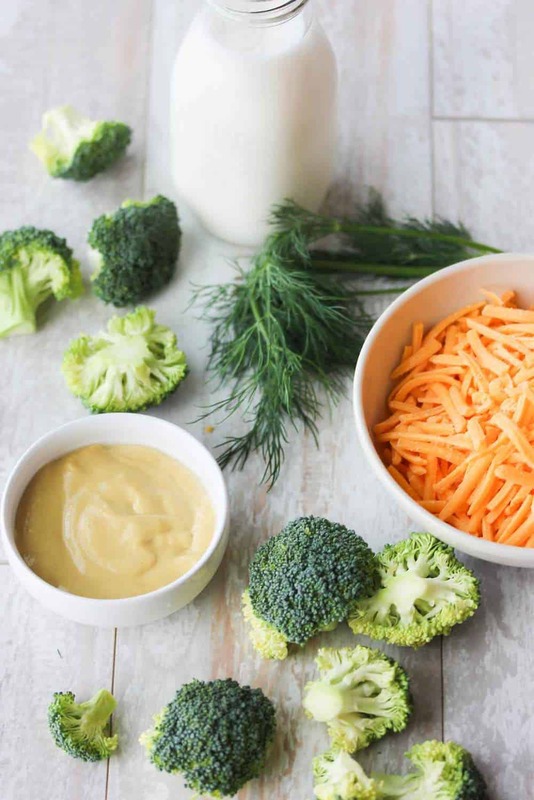 This combination of broccoli and cheddar is classic, but add in a little fresh dill and some Dijon mustard, and you’ve got something truly special to serve. I just love everything about this quiche. The flavors go together perfectly. For a truly rich flavor, go with heavy cream, but if you want to go with a lighter version, you could substitute half and half. Either way, you’ll have quiche perfection. Making the buttery, flaky pie crust from scratch is what really makes this quiche unforgettable. 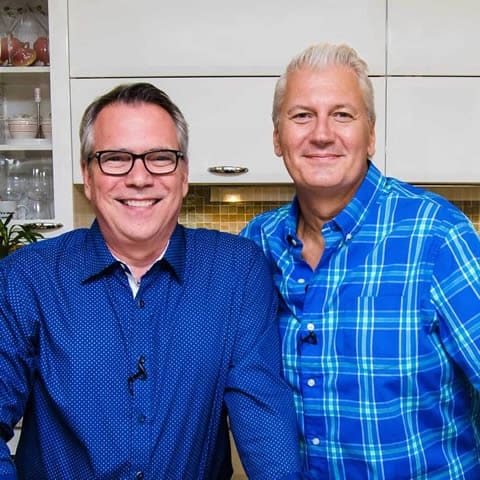 Of course, you can go with a store-purchased pie crust, but going the extra distance and making your own crust will not only make you feel good, you just won’t believe the taste and texture. Incredible! I just love using my tart pan with removable bottom. If makes for a beautiful quiche and so easy to use and clean. Here’s the exact one I use. Easy to order and very affordable! Serve this at your next brunch, or gathering of friends and family, and you will be very well liked. 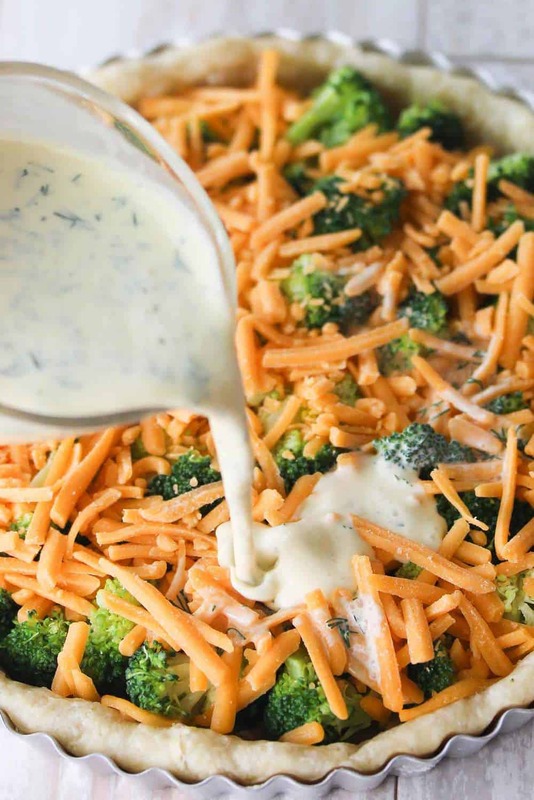 We just can’t rave about this incredible Broccoli and Cheddar Quiche enough! If you like this Quiche recipe, you’d also love our Skillet Scramble with Fontina, Tomato and Basil! 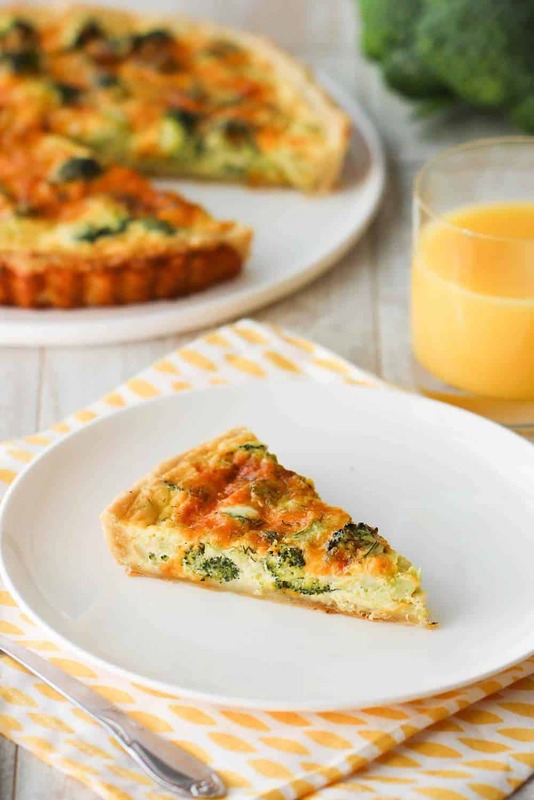 Now, let’s make this amazing Broccoli and Cheddar Quiche recipe! 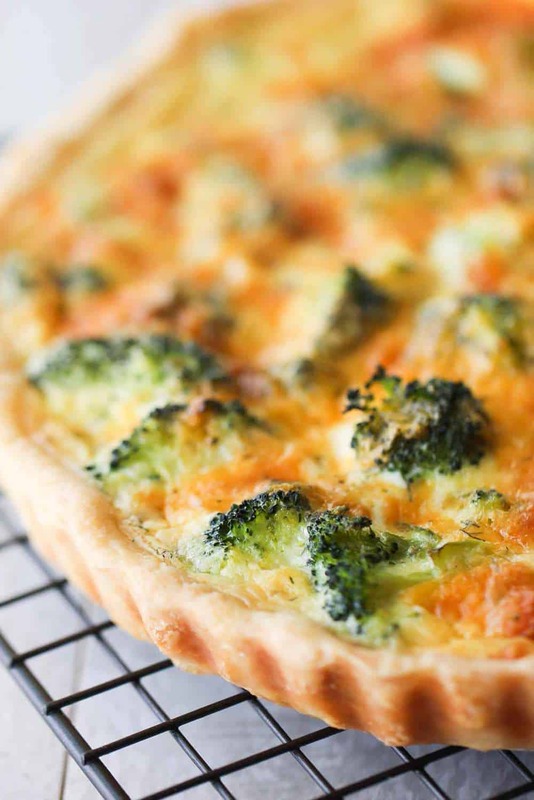 This Broccoli and Cheddar Quiche is really incredible. 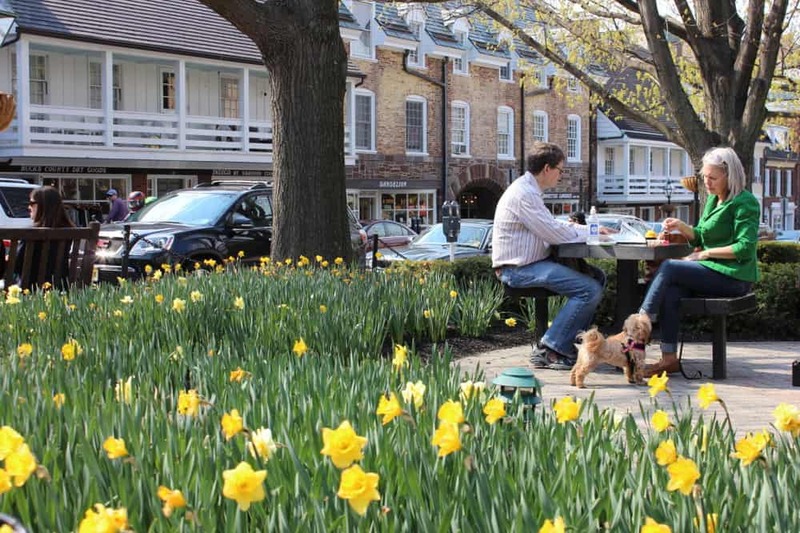 Quiche has gotten a bad rap sometimes, which I never understood. When do right, it's just amazing. You could go with store-bought dough for this, but part of what put's this recipe over the top is the buttery, flakey homemade crust. Give it a shot! And using a tart pan with a removable bottom is great, but you could also use a regualar pie pan. Whisk together in a large bowl the flour and the salt and then scatter the butter cubes over the flour mixture. Using a pastry blender, or 2 knives, cut in the butter until the mixture forms coarse crumbs, about 4 minutes. Drizzle the ice water over the flour mixture and toss with a fork until the mixture forms moist clumps. If the dough is too crumbly, add a little more ice water. Form the dough into a disc, wrap in plastic wrap, and refrigerate for at least 30 minutes, or up to 2 hours. Place the dough on a lightly floured work surface and dust the top with flour. Roll out into a 12-inch round and then transfer to a 9 1/2-inch tart pan with a removable bottom (or a pie pan), gently fitting the dough into the bottom and sides of the pan. Trim the dough, leaving a 1/2-inch overhang and then fold the overhanging dough back over into the pan, pressing it firmly against the side; the dough should be double thick (on the sides) and rise an 1/8-inch above the pan rim. Pierce the dough all over with a fork. Line the dough with foil or parchment paper, leaving the tops of the edges exposed and then place in the freezer for 15 to 30 minutes. Place the dough pan on a baking sheet and place pie weights or dried beans onto the foil or parchment paper. Bake until the dough is set and beginning to brown, about 30 minutes. Add the broccoli and cook until just tender, about 5 minutes. In a bowl, whisk together the cream, Dijon, eggs, dill, salt, and pepper. Remove the baking sheet with the tart pan from the oven and gently remove the foil and weights/beans. Scatter the broccoli and cheese evenly into the pastry shell. Carefully pour in the egg mixture until it just reaches under the top lip of the crust. (Don't overfill the pan. If you have a little extra egg mixture left over, discard it). Reduce the oven temp to 350° F and bake until the filling is puffed and golden brown, about 45 minutes. Two eggs does not seem like enough quantity. I always use at least four or more. I’ve never seen a recipe using only two so am curious how that is enough of a binder to hold the mixture together. I love Broccoli Quiche!